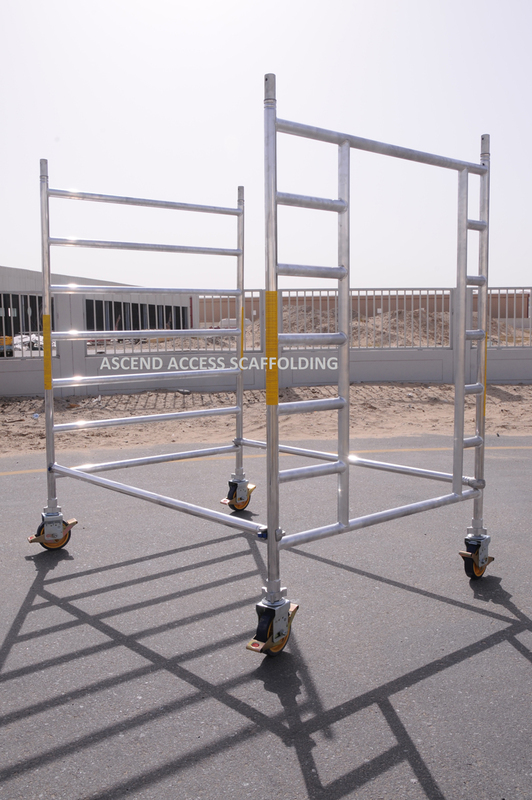 1.3 "Seller" means ASCEND ACCESS SCAFFOLDING LLC, DUBAI, U.A.E. 1.4 "Terms and Conditions" means the terms and conditions of sale out in this document and any special terms and conditions agreed in writing by the Seller. Where the Goods ordered by the Buyer are not available from stock the Buyer shall be notified and given the option to either wait until the Goods are available from stock or cancel the order. 4.1 Interest on overdue invoices shall accrue from the date when payment becomes due at the rate of five percent per month until the date of payment. 5.2. The Seller shall not be liable to anyone for withdrawing any Goods from the Website or for refusing to process an order. 6.1 Orders for ex-stock items received by Saturday to Thursday will be dispatched the Next Day, and are delivered according to the level of service you require. Express delivery services are not available for items that are made to order. 6.2 Please note that every effort is made by us and our courier to deliver your order within the specified time, however the very nature of the product dictates that we cannot always guarantee the delivery date. 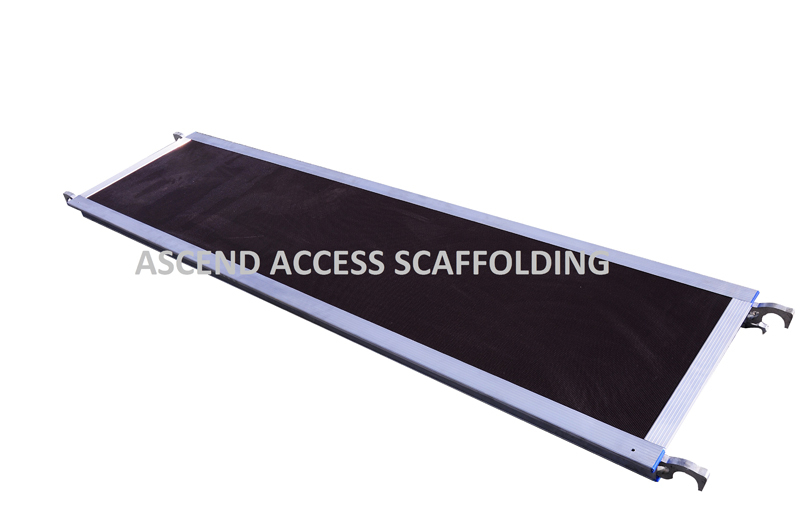 In the unlikely event we cannot deliver your order within the specified time, we will endeavour to contact you in order to advise you of the situation and take instructions as to how you would prefer us to proceed. 6.4 Delivery of Goods shall be made to the Buyer’s address specified in the order and the Buyer shall make all arrangements necessary to take delivery of the Goods whenever they are tendered for delivery. 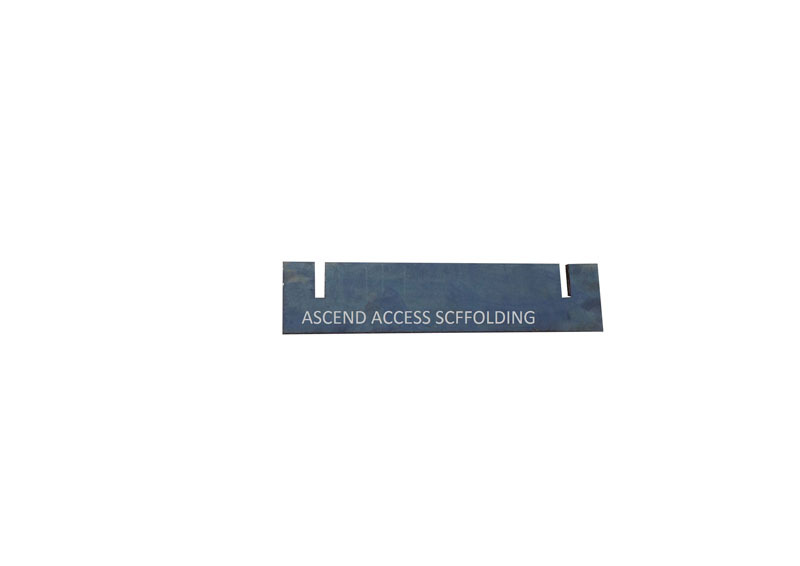 6.5 Title and risks in the Goods shall pass to the Buyer upon delivery of the Goods. 7.1 The Buyer shall inspect the Goods immediately upon receipt and shall notify the Seller immediately if the Goods are damaged or do not comply with any of the Contract. If the Buyer fails to do so the Buyer shall be deemed to have accepted the Goods. 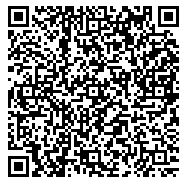 7.2 Where a claim of defect or damage is made the Goods shall be returned by the Buyer to the Seller. The Buyer shall be entitled to a full refund (including delivery costs) plus any return postal charges if the Goods are in fact defective. 7.3 If you are a consumer you have the right, in addition to your other rights, to cancel the Contract and receive a refund by informing us in writing or by email within 7 working days starting the date after receipt of the Goods. Goods must be returned at your cost and should be adequately insured during return journey. You will receive a refund of all monies paid for the Goods within 30 days of cancellation. 7.4 Where returned Goods are found to be damaged due to the Buyer’s fault the Buyer will be liable for the cost of remedying such damage. The Seller shall not be liable for any delay or failure to perform any of its obligations if the delay or failure results from events or circumstances outside its reasonable control, including but not limited to acts of God, strikes, lock outs, accidents, war, fire, breakdown of plant or machinery or shortage or unavailability of raw materials form a natural source of supply, and the Seller shall be entitled to a reasonable extension of its obligations. If any term or provision of these Terms and Conditions is held invalid, illegal or unenforceable for any reason by any court of competent jurisdiction such provision shall be served and the remainder of the provisions hereof shall continue in full force and effects as if these Terms and Conditions had been agreed with the valid illegal or unenforceable provision eliminated. 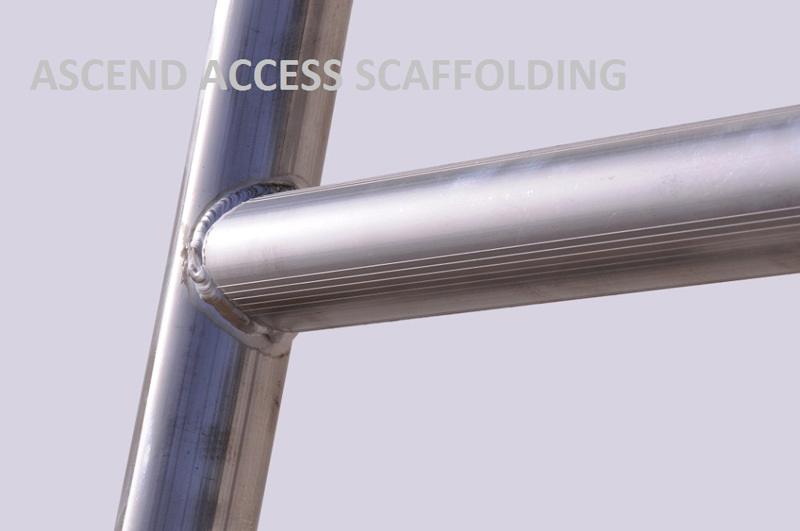 Ascend Access Systems warrants the Scaffold sold hereunder to be free from defects in material and workmanship, and agrees to repair or replace, any parts that fall within one year of final acceptance, if it has manufacturing defect. 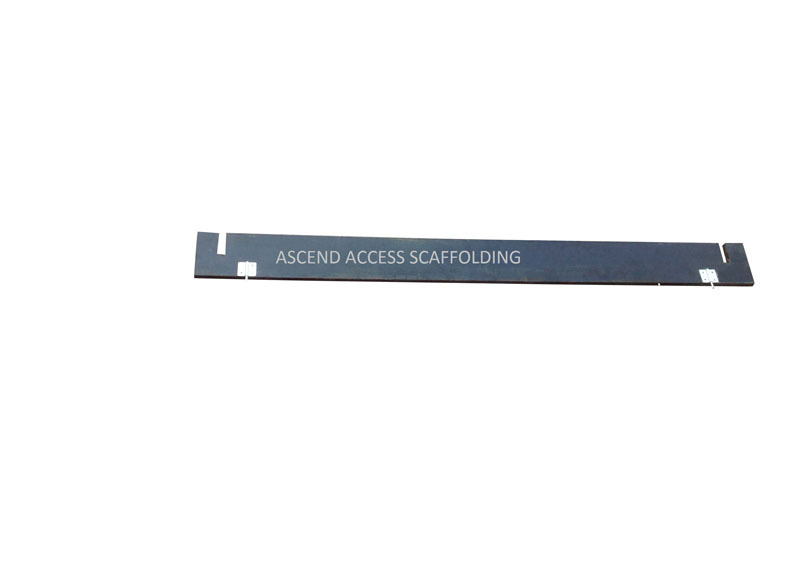 There is no warranty if any part is broken because falling down from height. 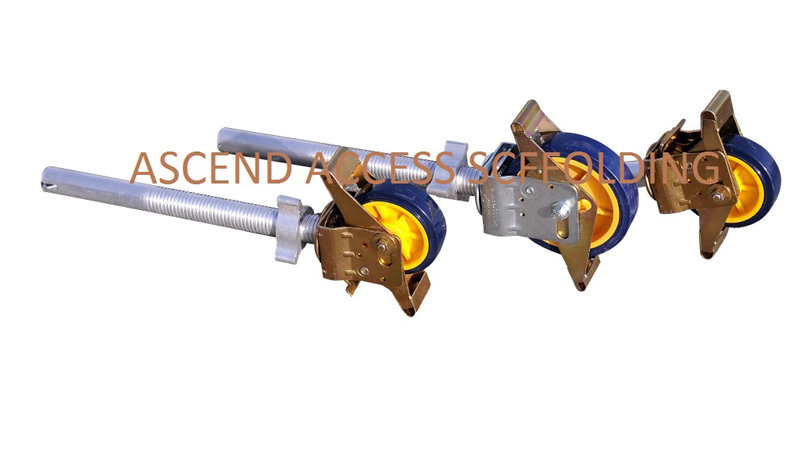 The buyer should use the stabilizer or tie the tower if above 4mtr working height. If the on-site technical service is non-warranty, labour and parts will be added to these charges (IN NO EVENT SHALL SELLER BE LIABLE FOR INCIDENTAL, SPECIAL OR CONSEQUENTIAL DAMAGES OF ANY KIND OR NATURE WHATSOEVER.) 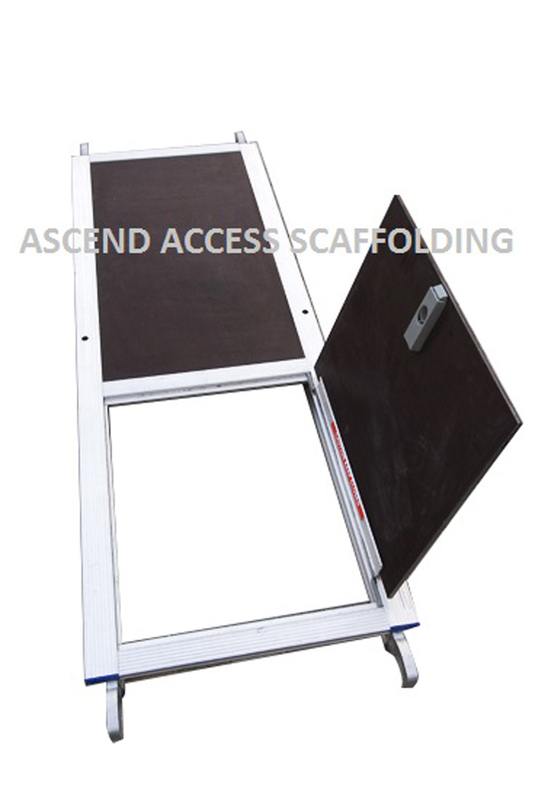 All warranties are exclusive of transport to and from Ascend Access System UAE. It is understood and agreed the seller’s liability whether in contract, in tort, under any warranty, in negligence or otherwise, shall not exceed the return of the amount of the purchase price paid by the purchaser and under no circumstances shall seller be liable for special, indirect, incidental or consequential damages. 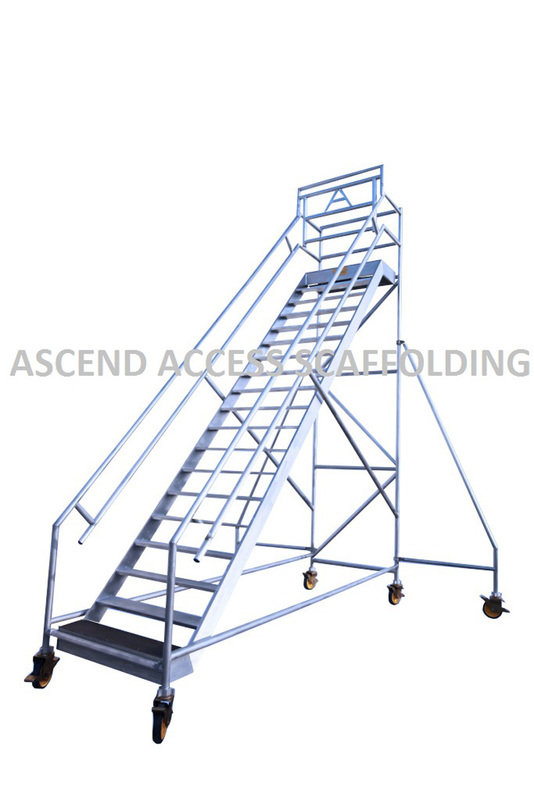 The price stated for the Scaffold Tower is a consideration in limiting seller’s liability. 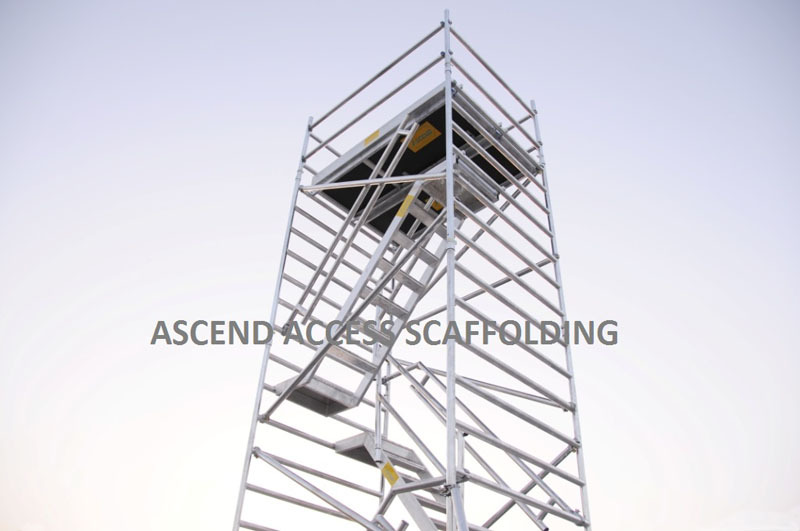 Purchaser acknowledges that the price stated for the Scaffold Tower, part or service is in full consideration in limiting seller’s liability as stated herein. Seller’s maximum liability shall not exceed and buyer’s remedy is limited to either (1) Repair or replacement of the defective part or product within the warranty period. And such remedy shall be buyer’s entire and exclusive remedy. Except where noted otherwise, the price displayed for products on our website represents a comparative price estimate and may or may not represent the prevailing price in every area on any particular day. These Terms and Conditions shall be governed by and construed in accordance with the law of U.A.E. and hereby submit to the exclusive jurisdiction of the Dubai Court.